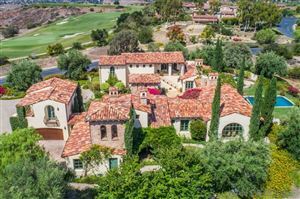 This ultimate privately gated six bedroom estate is situated on the best ocean view lot in Rancho Pacifica. Enjoy your own resort-style dream home in this rare to find 12,130 s.f. of pure luxury w/beautiful tropical pool & cascading waterfalls. 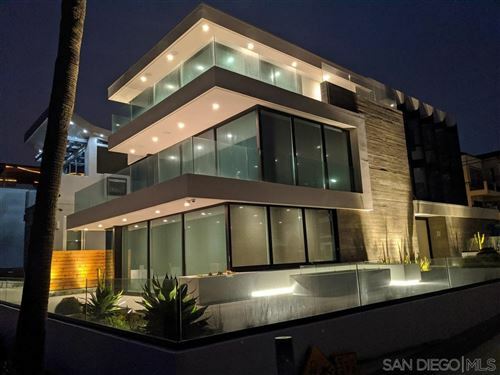 Over-the-top kitchen & family room, luxurious downstairs Master Suite w/it's own sitting room/gym on first floor, Library, 2nd Master Suite upstairs w/ocean view terrace. 4 br down & 2 br up w/an elevator to state-of- the-art Theater. Wow, this estate has it all! Properties on this website was last updated as recently as 4/23/19 3:25 PM PDT. We respect your online privacy and will never spam you. By submitting this form with your telephone number you are consenting for John Mayberry to contact you even if your name is on a Federal or State "Do not call List".